Need Fantasy Football Predictions? Today’s NY Times says my nephew offers the best! Except that I know people draft certain players based upon the drafters’ predictions, I basically know nothing about fantasy football. About the closest I’ve come to involvement with football was being a baton twirler* at Rolfe High School football game halftimes. I dropped my baton a lot, but Mother — Marion Gunderson — was always just past the sidelines with a beaming smile, encouraging me to exhibit the same. 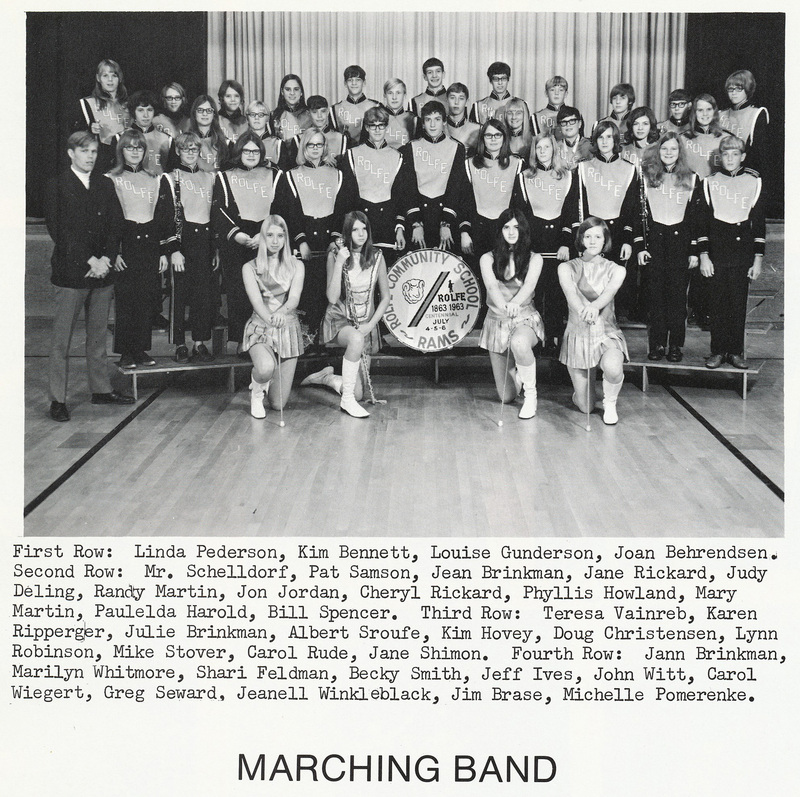 *This fall-1970 photo (immediately below) is of the Rolfe High School marching band when I was a sophomore. The photo is from the 1971 The Ram yearbook. Click once on the photo to enlarge the detail; click twice to enlarge it a lot. 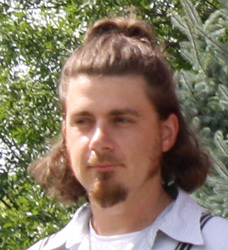 This entry was posted on October 1, 2010 at 3:19 pm and is filed under Iowa, Rolfe. You can follow any responses to this entry through the RSS 2.0 feed. You can skip to the end and leave a response. Pinging is currently not allowed. Louise, great post. Love the RHS band photo. Your baton twirler outfits were much nicer than the dorky one I wore as a twirler at RHS. Our marching band instructor thought the style of pillbox monkey looking hat – and long tailed jacket and shorts would look cool. NOT!